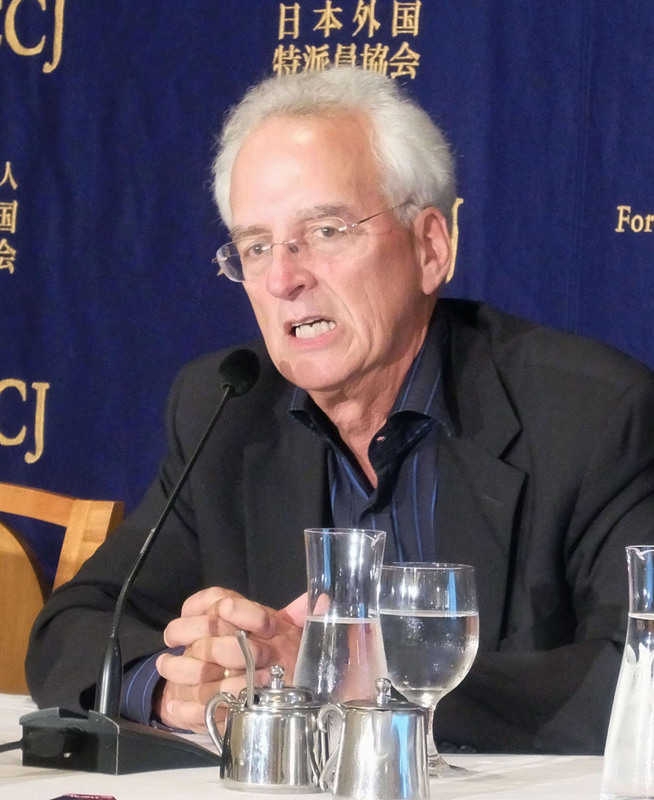 Tokyo will not benefit long term from hosting the 2020 Olympics — contrary to the hopes and prayers of a nation — sports economist Andrew Zimbalist said Wednesday. Zimbalist, author of “Circus Maximus: The Economic Gamble Behind Hosting the Olympics and the World Cup,” was a chief critic of Boston’s 2024 Olympic bid and an adviser to the “No Boston Olympics” activist group. The Boston bid was pulled after failing to gather enough public support. 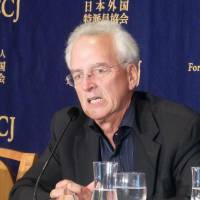 Citing an Oxford University study, Zimbalist said on average, the Summer Games since 1980 has averaged a 252 percent cost overrun — or 3.5 times the initial budget — and Tokyo is not expected to be an exception. The latest figure of the overall budget published by the 2020 organizing committee is at ¥1,385 billion or more than $12 billion, although the IOC believes additional cuts can be made. Zimbalist, however, said the number-crunching done by the IOC is not to be trusted at face value, describing Olympic accounting as “fungible” and “manipulatable.” The final budget for last year’s Olympics exceeded $20 billion, more than three times the initial estimates. The IOC’s exorbitant demands on a host city — particularly in construction — are simply too taxing, he said. “People can make the budget go way up or down by deciding what to include in the budget,” Zimbalist said. Zimbalist said the IOC recognizes it has a problem on its hands, but the attempt at reform has been “superficial” in his eyes. The 1992 Barcelona Olympics and Los Angeles in 1984 were rare examples of a city profiting from hosting the games, but the bad news for Tokyo is that its second Olympics does not contain any of the elements that will spur the capital to flourish, he said. Tokyo is expecting to burnish its reputation as a top tourist destination through the Olympics, but Zimbalist said it should not bank on the games to entice more foreigners to visit. According to Zimbalist, the Olympics actually deters regular tourists, who are put off by the extravagant prices of hotels and restaurants when the games are on.